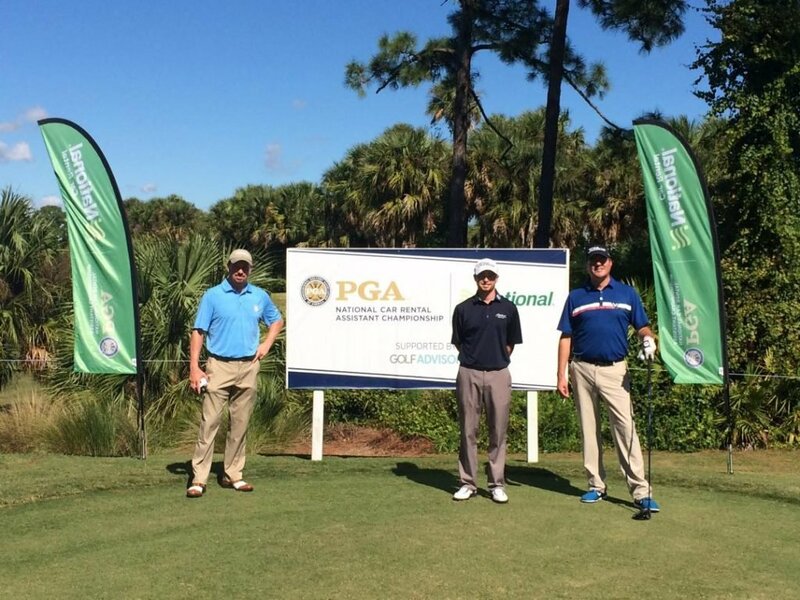 For the 19th consecutive year, PGA Golf Club in Port St. Lucie, Florida, will host the National Car Rental PGA Assistant Championship, a National Championship for 132 PGA assistant professionals and apprentices. The 2014 Championship will be held Oct. 30 – Nov. 2. Representing the Pacific Northwest Section PGA are: Ryan Malby (Iron Horse GC), John Cassidy (Alderbrook G&YC) and Chris Lisk (Glendale CC). Live Scoring will be available for the third and fourth rounds only, beginning Saturday, Nov. 1.